We don't need﻿ to change the configuration in Visual Studio and redeploy our cloud package just to make configuration setting changes. We're provided with a nice text editor in the portal to make changes on the fly. Assume our connection string needs to be changed, we can do that. Need more instances of a role, we can manage that as well! 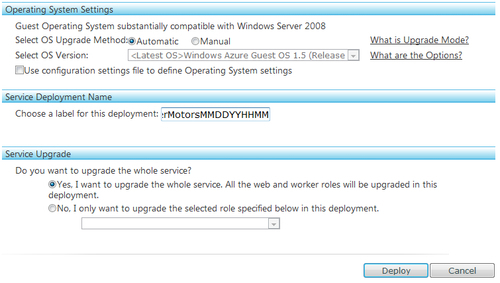 To do this, go to our Hosted Service page and click the Configure... button below our deployed package (cube). The page with the text editor will be displayed. We can make our changes right in this textbox if we want. We can also upload a new configuration file from our Visual Studio build. Make the necessary changes or browse to the new file and click the Upload button. Once the changes have been made manually or the new file has been uploaded, click the Save button. We have an opti﻿on to upgrade our deployment on the fly in the portal. At our Hosted Service page, all we need to do is click the Upgrade... button. A quick note for us to remember: we can upgrade a deployment as long as service model is identical. In other words, we cannot upgrade if we added or deleted a role to our cloud project.  We will be asked﻿ a lot of the same information as the initial deployment (Application Package file, Configuration Settings file, Operating System Settings, and Deployment Name) but we do have two new options: Upgrade Mode and Service Upgrade. 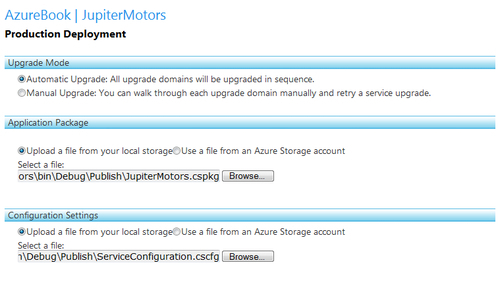 For the Upgrade Mode, we can choose whether we want Windows Azure to upgrade our upgrade domains in sequence, or if we want to upgrade manually. Wait a second! We first need to understand what an upgrade domain. Upgrade domains﻿ are logical groupings of running instances. There are two upgrade domains by default. For example, imagine we had one role, with 10 different instances of it running. Now that there are two upgrade domains, each one would have five instances. 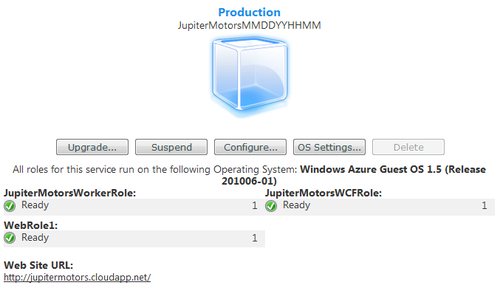 With this upgrade mode, we could have Windows Azure automatically upgrade the first five instances in the first upgrade domain, followed by the next five instances in the other upgrade domain, or we could do it ourselves (maybe we want to upgrade the second upgrade domain first, then upgrade the first one). The next part of the upgrade process that we haven't yet seen is the Service Upgrade. What's this? With service upgrade, we can update only one role in the cloud project. Consider this example. We find out one of our roles has a bug in it and we fix it. Do we really need to upgrade everything? No, we don't have to tinker with anything else. What's the first rule we should always follow? Never touch anything more than we need, especially if it's running perfectly as it is. This allows us to do just that! Once you have finished filling out all of these options and information, just click the Deploy button. It's the time that﻿ we all have been waiting for! We've deployed, changed configuration, and upgraded the deployment. Now it's time to get it running! 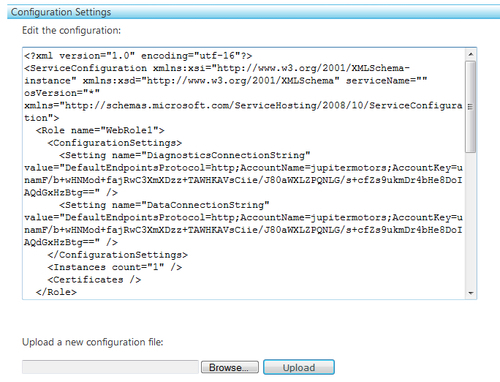 On our Hosted Service page, all we need to do it click the Run button to get things underway. Once again, during the process when the deployment is started, the portal will give us updates along the way. Once you see the green checkmarks alongside each of our roles, we know it's all done and running! At this point, we should be able to go to the URL below our deployment and see our application in action! It should act identical to our application in our development fabric as long as we choose a compatible OS to run our service on!